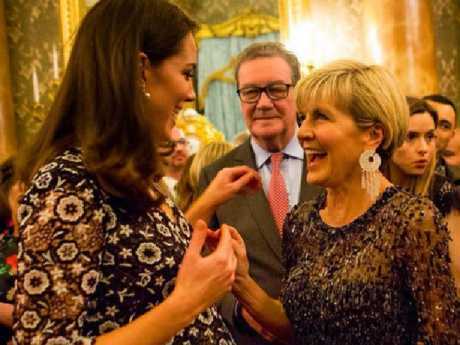 AUSTRALIA'S Foreign Minister Julie Bishop has opened up about the reasons she never had children while revealing how she tries to be inspiring for her nieces and nephews. 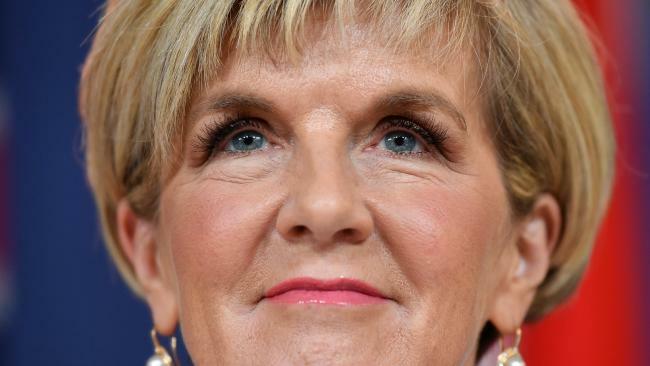 Ms Bishop, 61, has been the Minister for Foreign Affairs since 2013 and Deputy Leader of the Liberal Party since 2007. 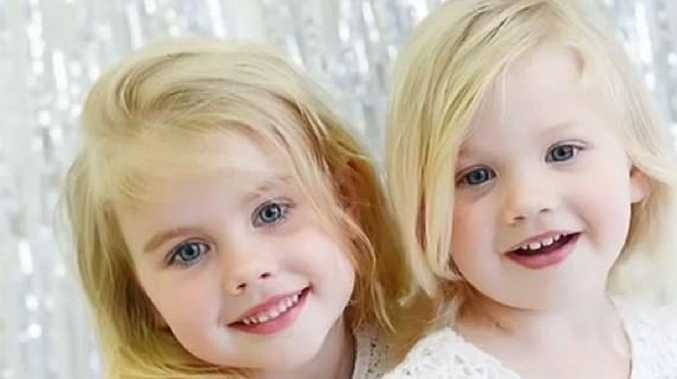 While her long-term partner David Panton has three children from his previous marriage Ms Bishop has never had children, despite being in a number of long term relationships. 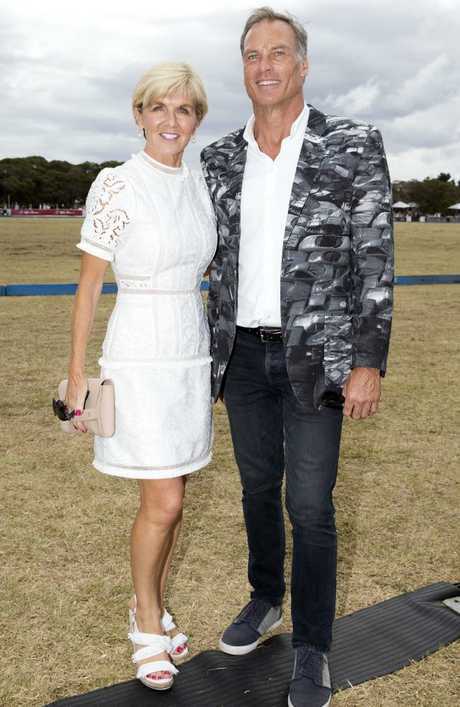 For five years she was married to property developer Neil Gillon, but the couple divorced in 1988. While she never remarried, she has had a number of high-profile relationships since then, including former Perth lord mayor Peter Nattrass and former Liberal senator Ross Lightfoot. Then winemaker and property developer David Panton. While Ms Bishop has often said on occasions that she always wanted children she has never before opened up as to the reasons why she did not have them. In an interview with Kidspot Ms Bishop admitted that her life played out differently than she imagined. "It wasn't a decision - it is how life turned out." She has previously admitted that she always "expected" have children, but said the circumstances didn't arise. "I've never been though a grieving process and now I wouldn't, because what's the point?" she told News Corp in 2013. "I'm not having kids, there's no point lamenting what was or what could have been." Ms Bishop, who was a successful lawyer in Perth before she went into politics in her 40s said she was happy in the way things panned out. "The window closes pretty quickly at 40. So politics is pretty much my life," she said. "I feel incredibly lucky that I've had the kind of career that is so consuming that I don't feel I have a void in my life." "At 37, that's when I decided to go off to Harvard and did all these things, and it was very much about what I wanted to achieve in my life," she said. "It can be challenging either way." While Ms Bishop told Kidspot many successful women have balanced a career and family she did admit in an interview in 2013 that it is, many times, about choices. "I'm in the Anne-Marie Slaughter school - women can't have it all," Ms Bishop said. "They can have plenty of choices, but at the end of the day, they choose something which means they can't have something else." The Foreign Minister has a close relationship with partner David Panton's three adult children, and told Kidspot she tries to be an inspiration to her nieces and nephews. "My mother was an inspiring person in my life, and I try to be that for my nieces and nephews."